Ms Oinkee loves: VDL is launched in Sin! VDL stands for Violet Dream Luminous, has finally landed on our shores. 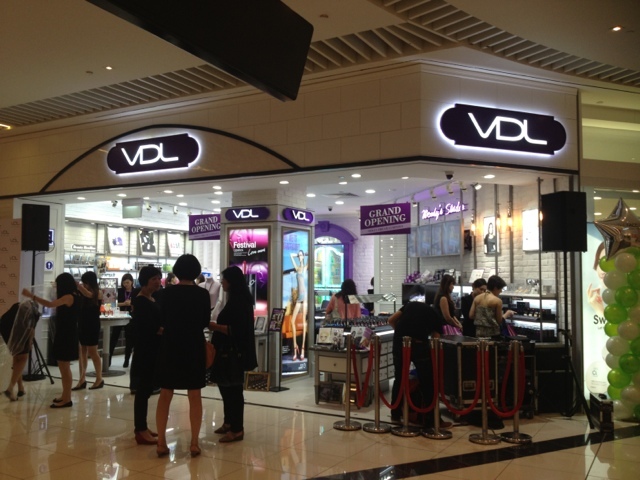 VDL was founded in 2012 by The Color Lab of LG Household and Health Care. I had the pleasure to check out during the opening of their flagship store at Suntec City on 2nd Aug, Friday. 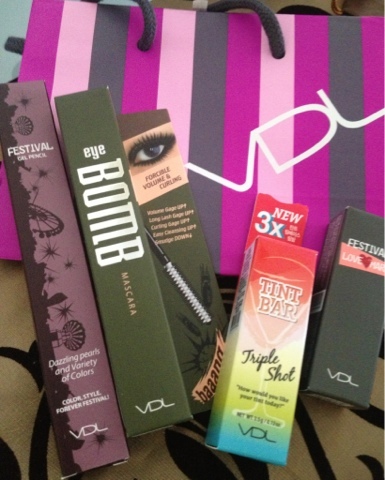 Goodie bags were a mere $40 but you got in return a bountiful of products worth more than $50. 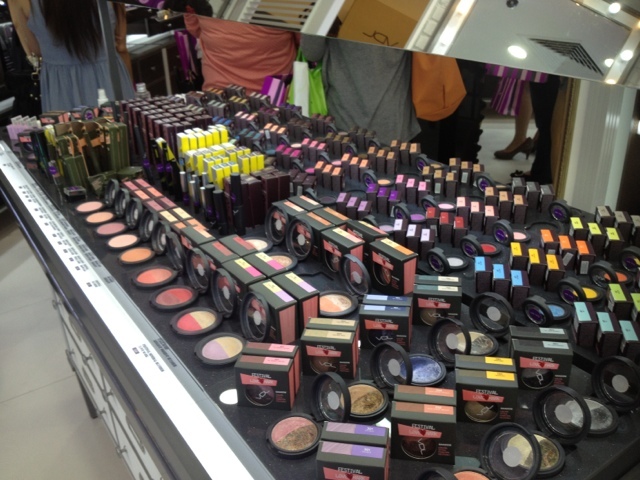 Invitees to the event were treated to a makeup demonstration by celebrity makeup artist, Clarence Lee. Lovely model after being made up by Clarence using the range of products from VDL. Lovely leading VDL trainer was sharing with us educational tips on the different product ranges. 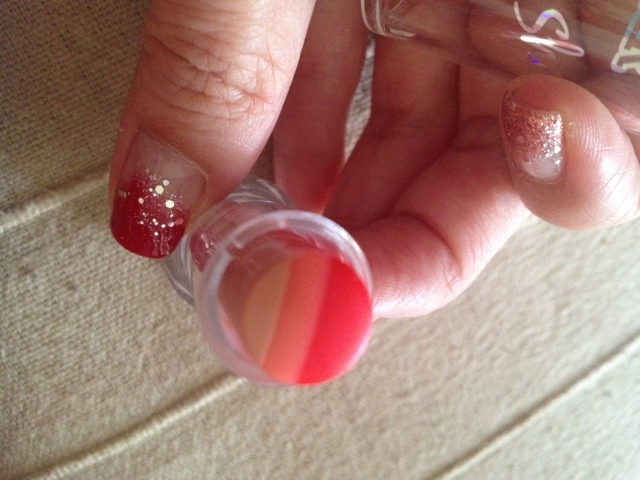 The triple colour gradual will give you your lips a dimensional finished look. 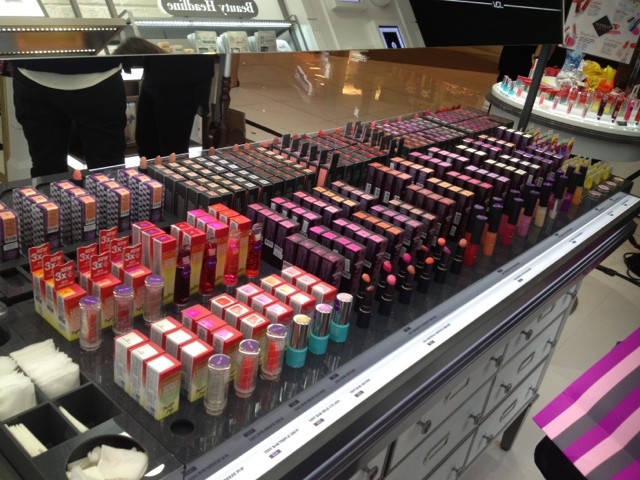 I was awe inspired by the amazing choice of lip colours. 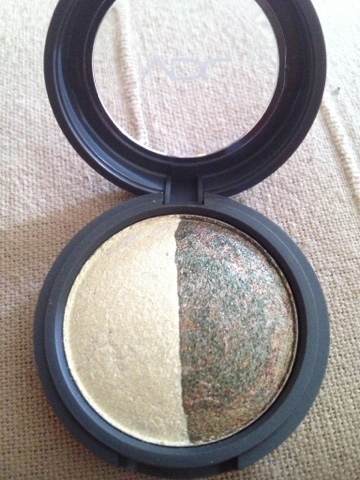 Being an enthusiast of eyeshadows, I couldn't help but got excited upon seeing the amazing colours available by VDL. 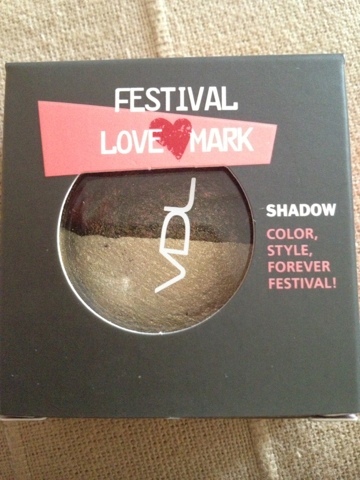 The Festival Love Mark series of eyeshadows come in colours that were easy to blend for amateurs like us. The pretty consultants are always ready to assist whenever you need more information. 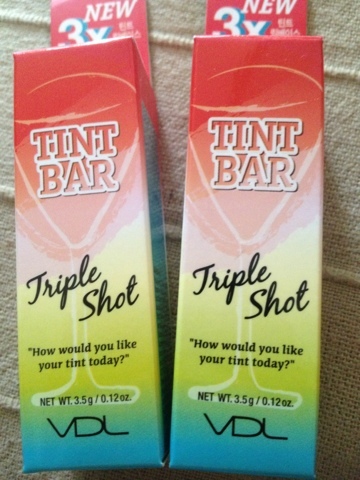 Do check them out soon for an exciting makeup experience.